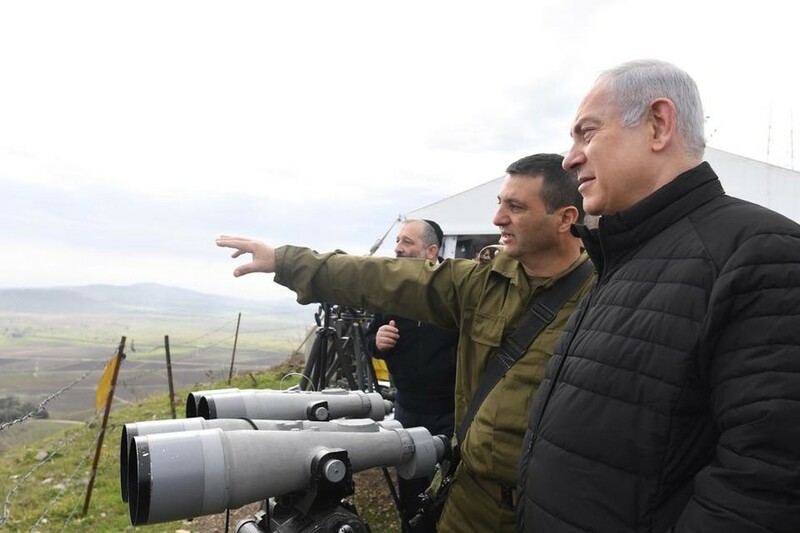 “Our policy is clear: Israel will defend itself against any aggression and any attempt to violate its sovereignty,” Prime Minister Benjamin Netanyahu said, as cited by Israeli media. 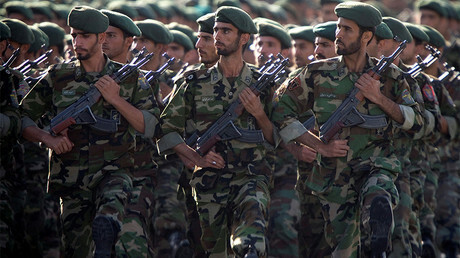 He also accused Iran of undertaking such an attempt on Saturday, referring to an incident involving an Iranian drone intercepted by the Israeli Defense Forces (IDF) earlier that day. 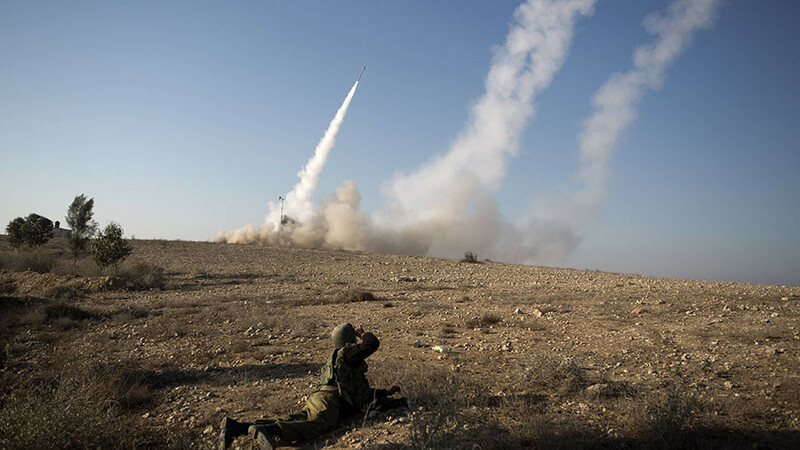 In the early hours of Saturday the IDF said they had intercepted an Iranian unmanned aerial vehicle (UAV), which crossed from Syrian territory into Israel. 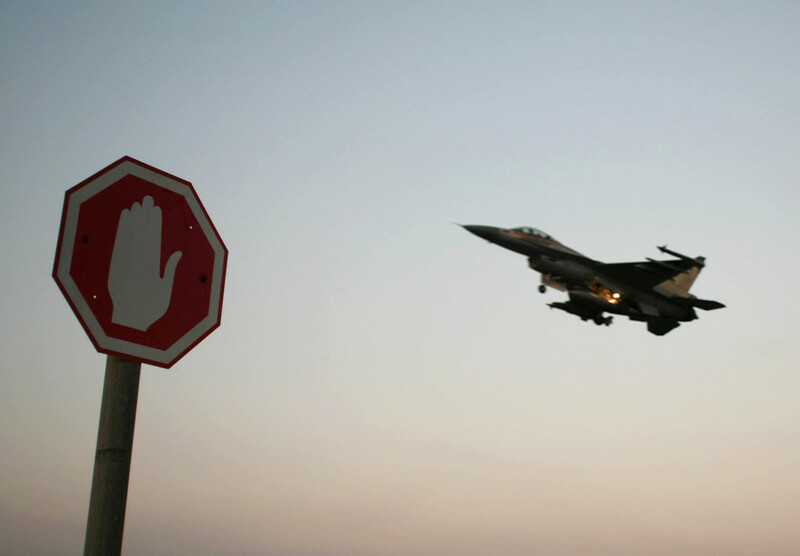 In response, Israel launched an attack on Iranian positions in Syria, scrambling its fighter jets. The operation prompted massive anti-aircraft fire by Syrian forces. 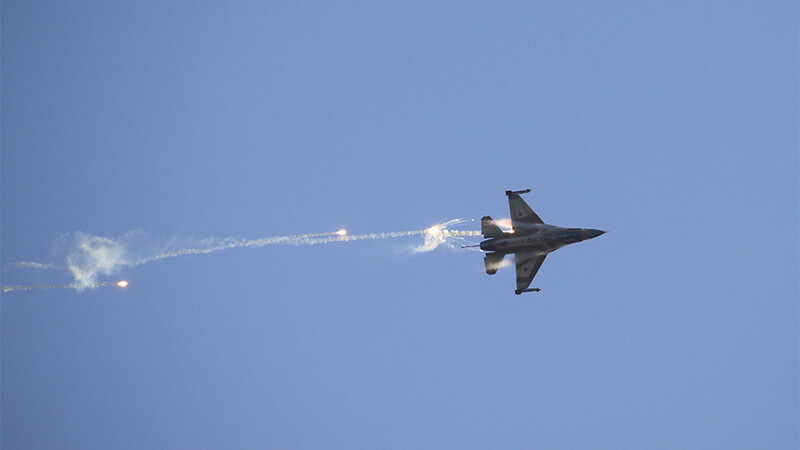 Israel’s military later said one of its F-16 jets crashed as a result of “massive Syrian anti-air fire.” The pilots ejected and survived the crash. In response, the IDF said it had carried out the “biggest” attack on Syrian and Iranian targets inside Syria in decades. 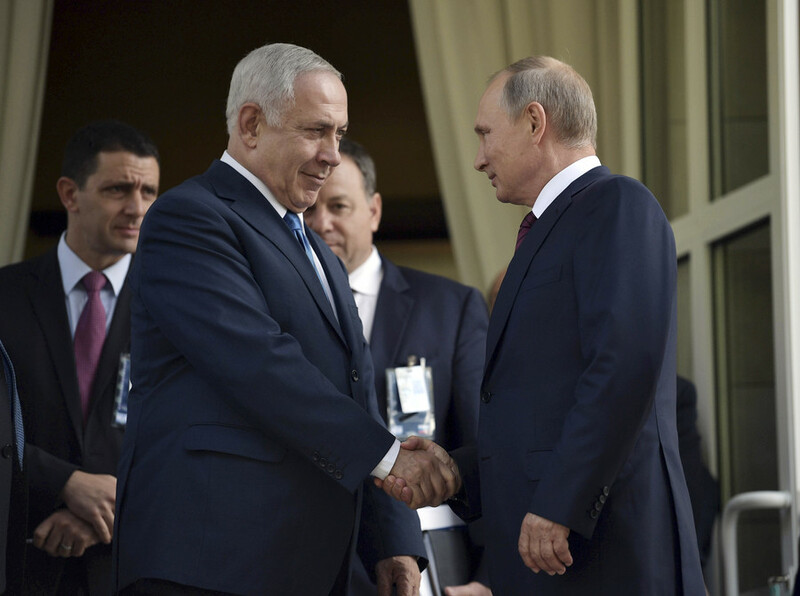 The Kremlin confirmed Putin’s conversation with Netanyahu. Moscow called on all sides to avoid any steps that could potentially lead to another dangerous confrontation in the region. 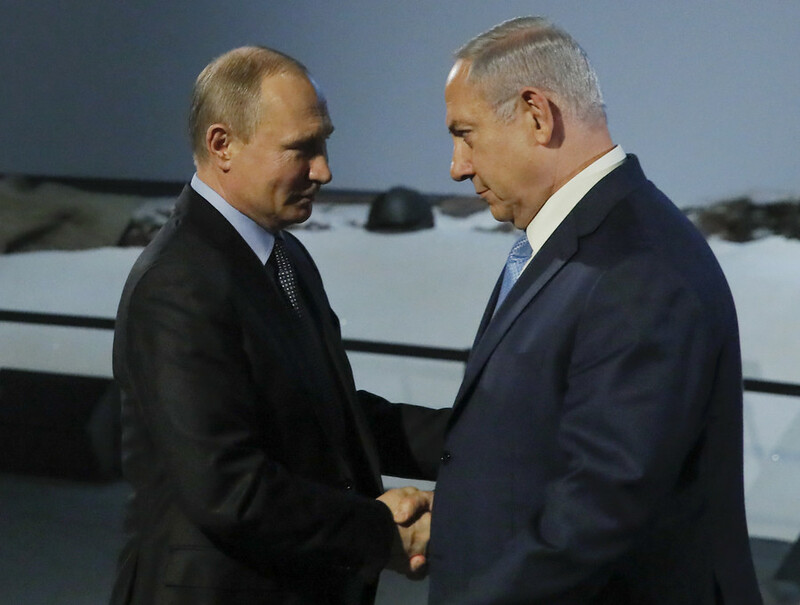 However, the Russian foreign ministry warned that Israeli actions in particular could destabilize the de-escalation zone southern Syria, to which Moscow has been a key contributor.